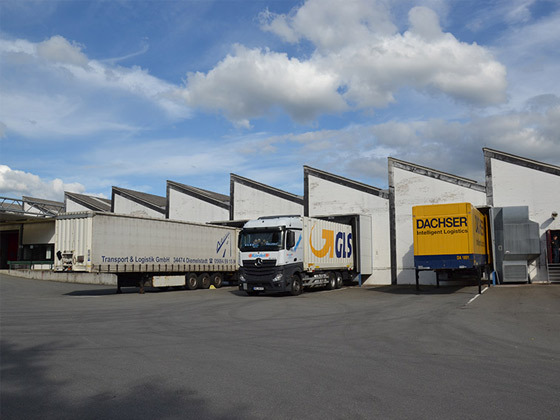 HEWI was one of the first companies in Germany to process synthetic materials. The success story began with the founding of the company in 1929, when Heinrich Wilke manufactured the first polyamide products. Decades of experience and continuous innovation have made HEWI a sought-after expert in the field of synthetic materials and injection moulding technology. 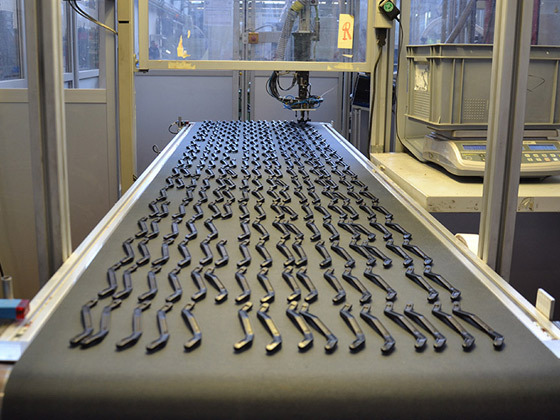 In addition to HEWI branded products, we successfully implement projects for the automotive, hardware, white goods and furniture industries with our high-performance, state-of-the-art injection moulding production facilities. Our products are characterized by tailor-made solutions and outstanding quality. 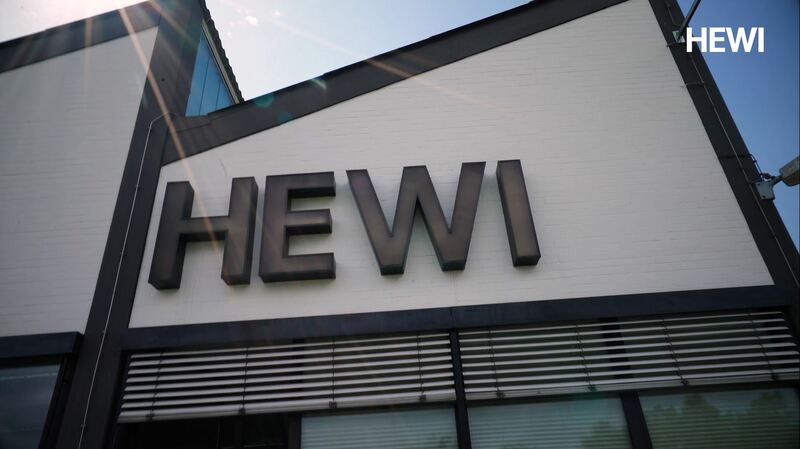 HEWI supports its customers as a professional partner for the processing of various plastic materials in the functional, technical and design-oriented project area. 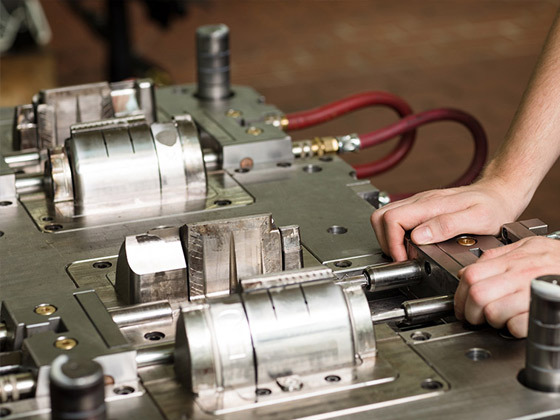 Our in-house tool construction offers you the professional possibility to manufacture new injection moulding tools for your products by an outstanding know-how as well as a highly modern machine park. 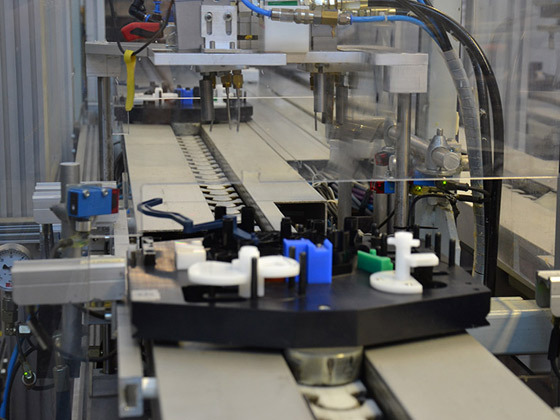 Due to our existing competence in the field of component assembly, we are able to meet the requirements of our customers on fully and semi-automated assembly lines. 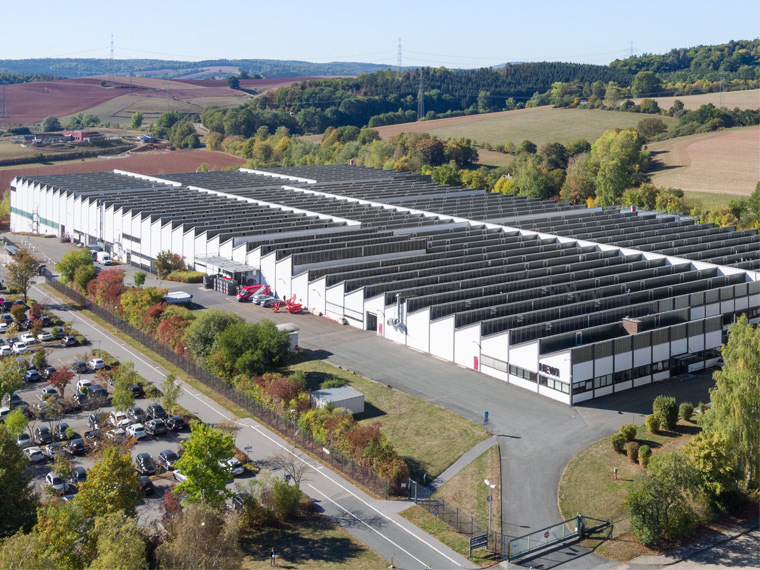 On an internal storage area of more than 4,000 m² we offer our customers clean and traceable warehousing as well as worldwide deliveries through our SAP-controlled warehouse and logistics system. At HEWI, consistent quality thinking has established itself as the standard. 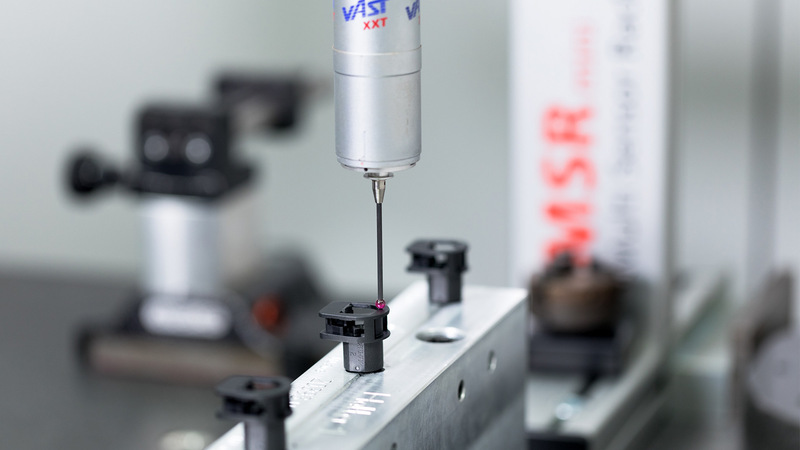 In addition to our in-house measuring and testing room, we also live this standard through the following certifications: ISO 9001, ISO 13485 and IATF 16949. In terms of sustainability, we have also had our company certified in accordance with ISO 14001:2008 and ISO 50001.